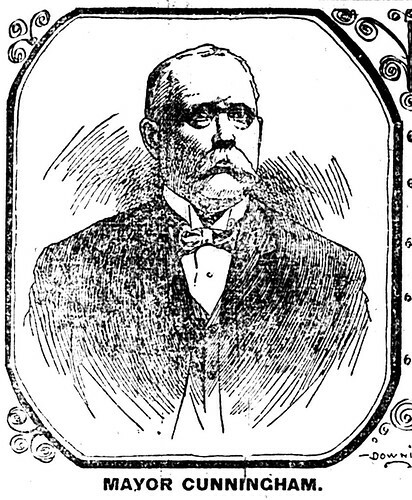 The first elected mayor of Joplin was born an Englishman. His name was Lee Taylor and by the time he passed away on December 13, 1917, he had lived a very American life. 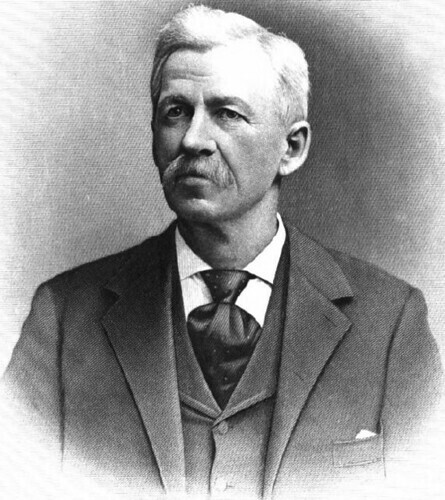 Taylor was born in 1836 in Manchester, England, one of the world’s great industrial cities. At the age of four, his parents immigrated to the United States and settled in the Jasper County, Missouri. 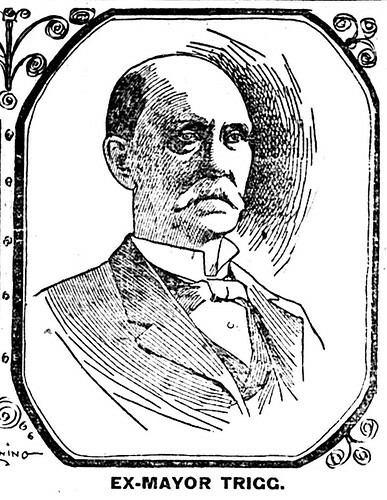 In the frontier state of Missouri, Taylor came of age and was reportedly among one of the first to notice the potential of mining in the region. 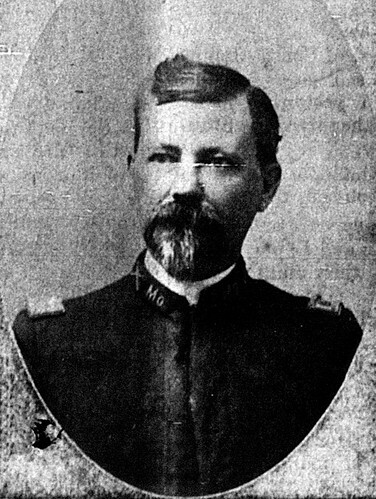 After the commencement of the Civil War, Taylor traveled to Arkansas and enlisted in the Confederate Army. He served in the 34th Arkansas Infantry, fought at the Battle of Prairie Grove, and reportedly rose to the rank of captain by war’s end. 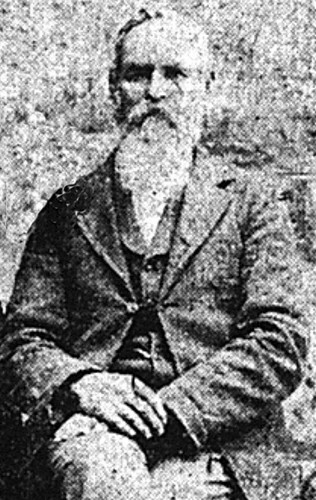 In Arkansas, Taylor met his wife, and together with a growing family, returned to Joplin around 1870, never to leave again. 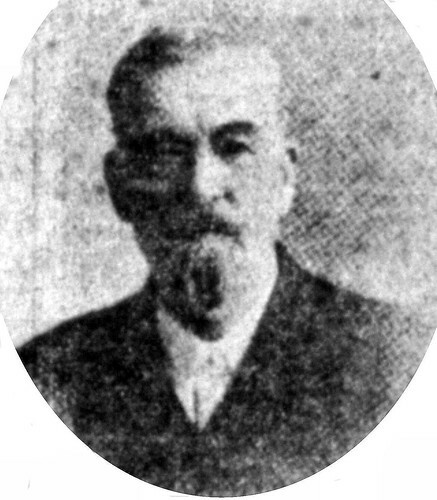 He became involved with mining and was a mine superintendent when talks began between the village of Joplin (where old East Joplin is now located) and Murphysburg to form a unified city. When Joplin was established in 1873, E.R. 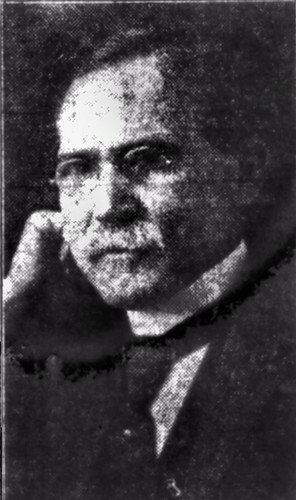 Moffett was appointed by the state as the first mayor, and Taylor was a councilman. Shortly thereafter, Taylor ran for the position of Mayor. Heavily supported by East Joplin residents, Taylor narrowly beat Moffett to become Joplin’s first elected mayor. 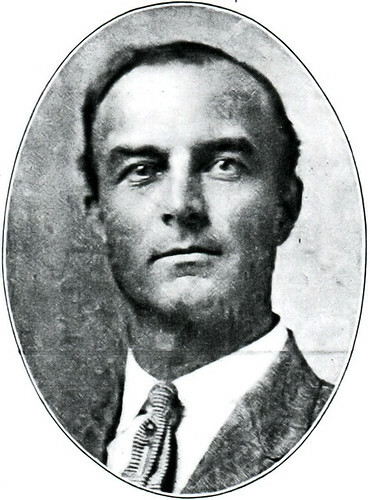 Taylor resigned before the end of his first term and was replaced by Councilman J.H. McCoy. The reason for his abrupt resignation was one of a business nature as apparently his duties as a mine superintendent were far more time consuming than he originally anticipated. 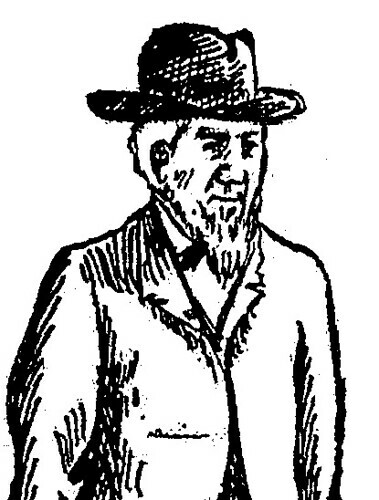 By 1880, Taylor lived at 503 Byers Avenue and remained there until a few short years prior to his death, when the former mayor moved to a farm out in the county. Taylor remained involved with Joplin’s growth. 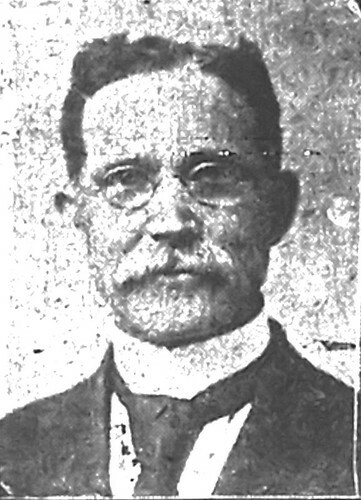 He was one of the first Masons in Joplin and served on the city’s Board of Education in 1890 along with Charles Schifferdecker. 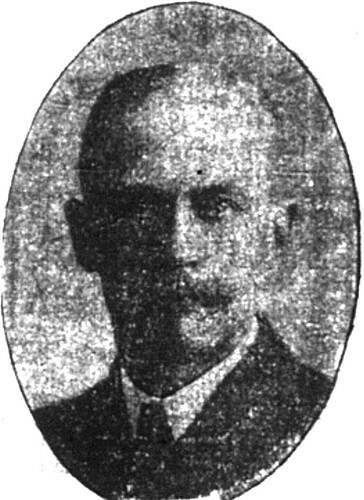 By 1900, Taylor listed himself as a grocery dealer in the U.S. Federal Census, but a decade later, he had moved to just north of Carthage to live the life of a grain farmer. 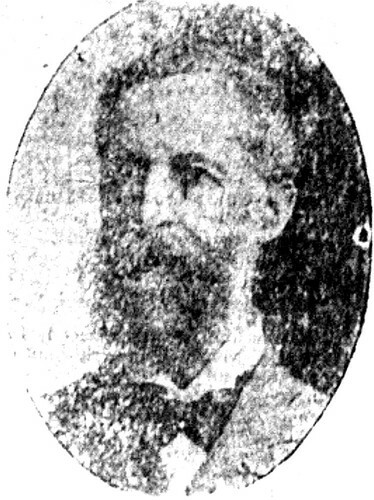 A few weeks before December, 1917, the old veteran and pioneer fell ill. At the age of 80, it was generally believed that Taylor’s constitution was still strong enough to overcome illness. Instead, the old pioneer succumbed to kidney disease, and passed away.